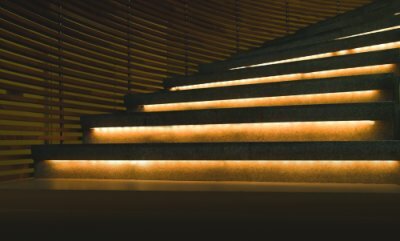 New from Aurora Deck Lighting, the Odyssey LED Strip Light Kit is an energy efficient green product and easily installs in any handrail or stair nose application. 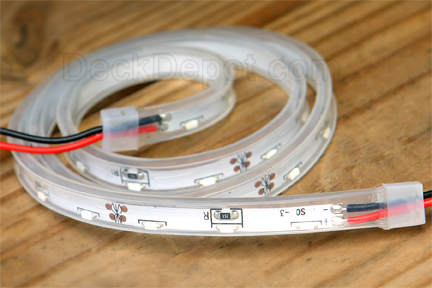 The Odyssey Strip Kits include 4 LED strips which are available in 4 different sizes (18", 24", 36" and 48"). 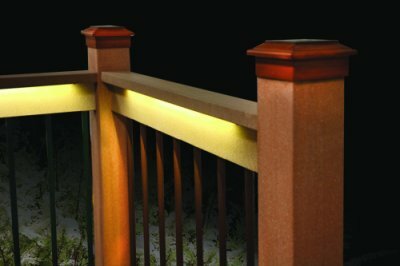 The long life LED's emit a soft, warm white light last up to 25 years! The Odyssey DC transformer can operate up to 20 linear feet of strip lights. 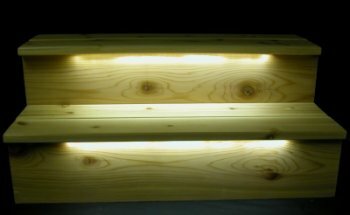 Additional Odyssey LED Strips are available for purchase separately if needed.